It’s Wednesday, which means we’re already looking to the weekend. 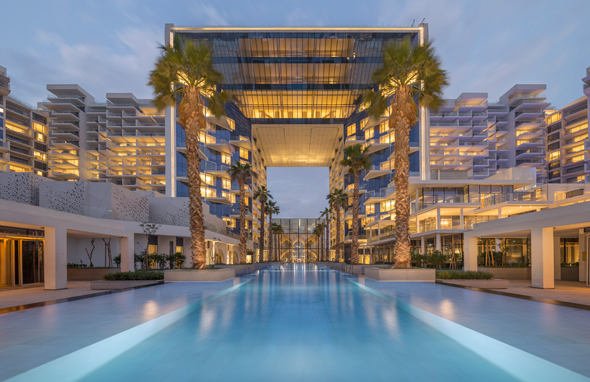 And whether it’s satisfying the book worm with you as the annual Literature Festival returns, a bumper brunch across the Madinat Jumeirah, or seeing out the weekend with unlimited drinks for Dhs99, we’ve got the best of the city’s offerings right here. 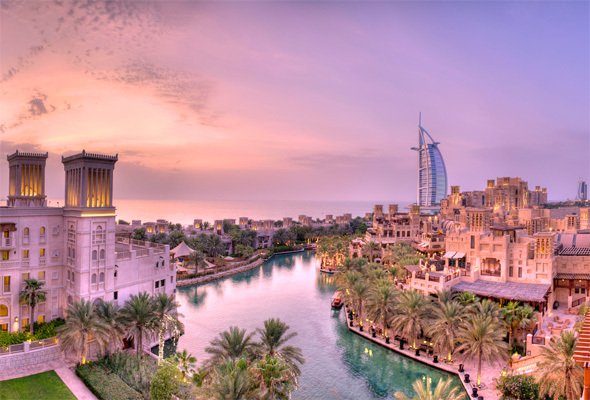 Madinat Jumeirah’s Big Bite Out is back this Thursday. The four-hour night brunch takes over six restaurants across the three hotels in the resort, and you can mix and match between drinking and dining around all the venues. It features restaurants including Rockfish, The Hide, Al Hambra and Tortuga. 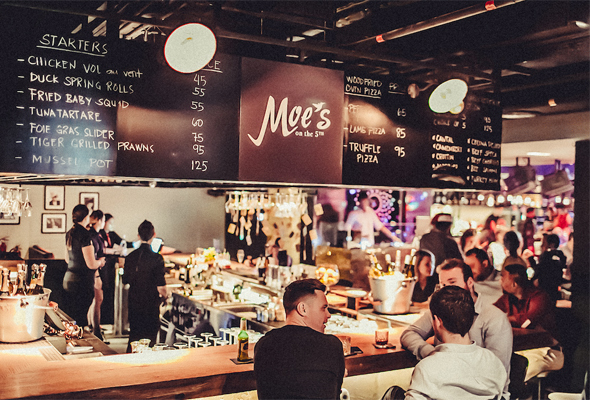 On Thursdays, Moe’s on the 5th invites guests to enjoy a fusion of jazz styles, versions of popular house classics and modern hits performed by Simonne Cooper and her band. Starting at 9 pm until late, it’s one for the live music fans. 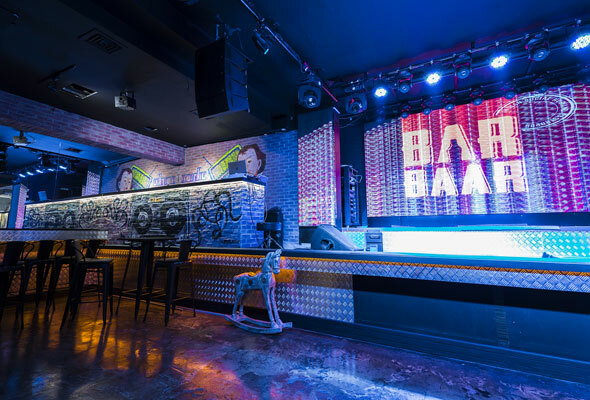 Brand new social hub and gastropub, Bar Baar, has just opened at the Majestic Hotel, Bur Dubai and it’s offering a week of 10 dirham drink deals. Head down before March 3 to take advantage of the offer, which is valid on a selection of house drinks. 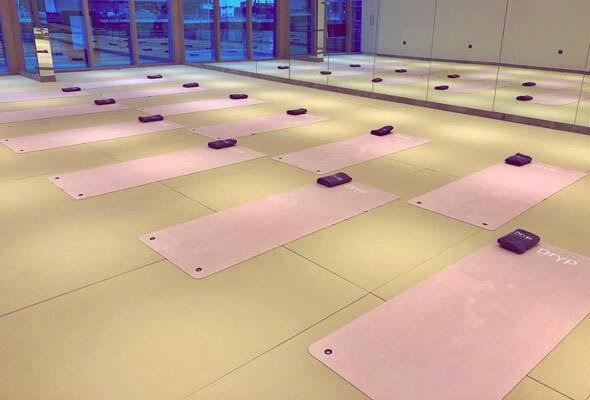 One of two recently launched ladies’ days at FIVE, this deal runs every Thursday from 1pm to 5pm. Hosted by Secret Parties, girls can take advantage of four hours of free flowing cocktails and sangria, pool and beach access to the ground floor pool at FIVE, as well as a two course A La Carte lunch served in Praia lounge. 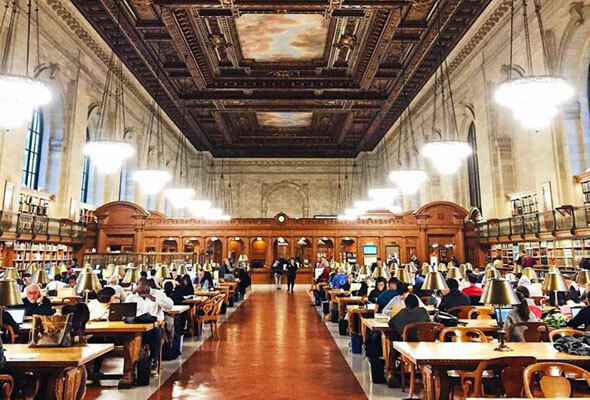 Reservations are essential. 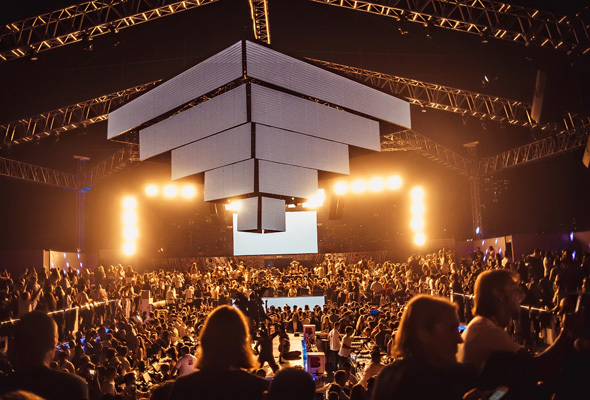 ChoirFest Middle East, the annual Dubai festival which celebrates choral music is back until March 17. This year there’s 1,900 students from 50 schools taking part in the competition. 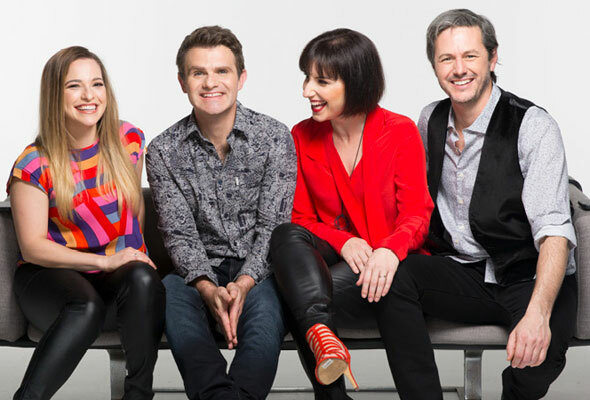 Headlining the festival will be the award-winning Australian quartet The Idea of North, performing on the gala evening and finalists’ announcement at the Dubai British School in Jumeirah Park Dubai this Thursday. 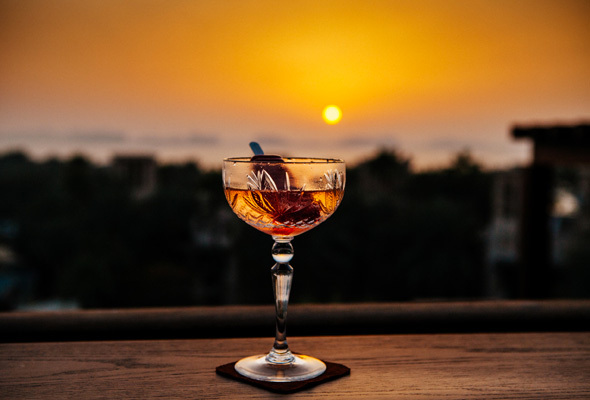 Known for their sunset views, folly pops and award-winning cuisine, folly by Nick & Scott are opening up their happy hour offer for nine hours to mark their first year at the Souk Madinat location. From 12noon to 9pm, selected beverages will be priced at Dhs25, plus there’s a free drink on arrival for all diners and a DJ playing from 6pm until the early hours. 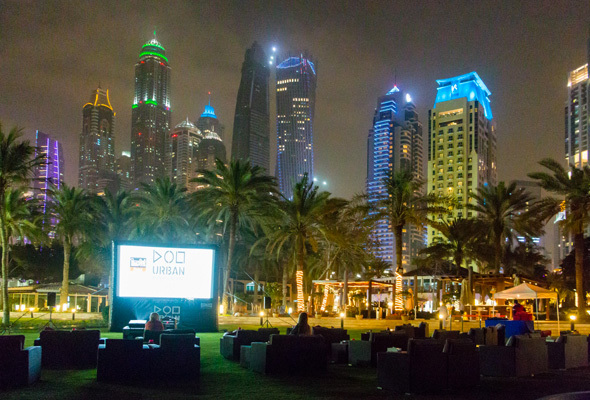 Dubai is set to host 170 international authors for the Emirates Airline Festival of Literature. The festival, which celebrates its 10th birthday this year, will take place from March 2 to 10. The list of writers appearing includes three of the world’s most beloved children’s book authors; Jacqueline Wilson, Anthony Horrowitz and comedian turned author David Walliams. 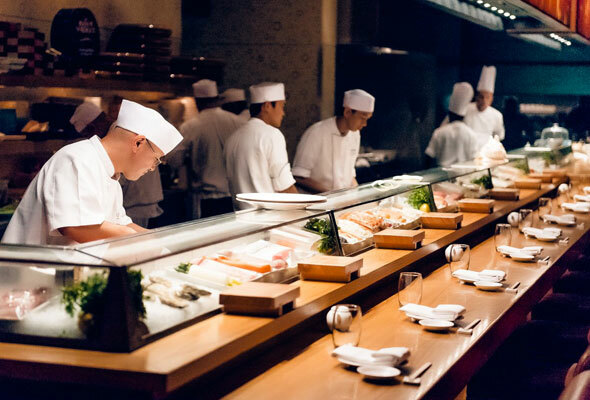 ‘The World of Nobu’ brunch launches this week at the high-end Atlantis eatery, bringing together a selection of signature dishes from 10 Nobu restaurants around the world. Expect egg toban with dry miso from Nobu Malibu, . black cod yuzu miso from the Hollywood branch and the grill salmon ponzu butter with crispy spinach burrata and tofu dry miso taken from the menu at Nobu Milan. Not ready for the weekend to be over? 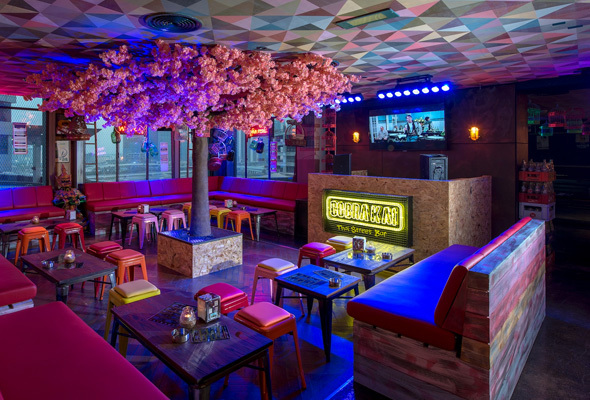 There’s a brand new ladies’ night kicking off at Cobra Kai, the bar of Mr Miyagi’s this Saturday. Available every Saturday and Wednesday from 8pm to 3am, there’s a welcome drink on the house for the guys and girls alongside some interactive live entertainment. Plus, for Dhs99 girls can take advantage of unlimited free flowing drinks all night long. 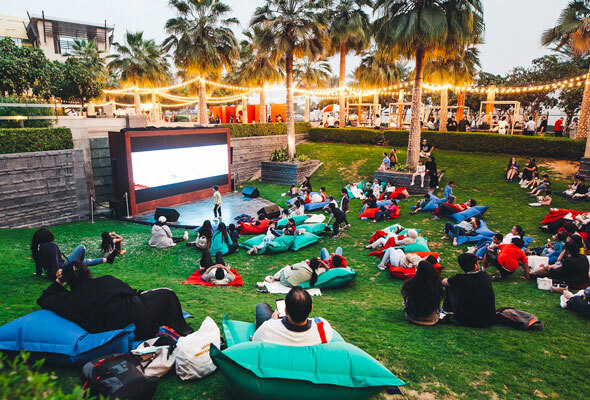 The Urban Outdoor Cinema shows a variety of classic films three times a week on a Saturday, Sunday and Monday. There’s food service from the hotel’s pizza restaurant and poolside lounge as well as a pop-up bar serving popcorn and bites. They’re kicking off Oscar week this Saturday with Titanic. British Comedian Luisa Omielan will be bringing her one-woman show to the UAE for the first time this Saturday. Omelian is a stand-up, improviser and actress who has performed sold out shows around the world, released a book, appeared on Live at the Apollo, and had her debut solo show aired on British TV. The gig is the first in a series, with a comedy night planned for the first Saturday of each month at Tribeca going forward. You’ll be able to catch a family-friendly, al fresco event this weekend at City Centre Mirdif Mall. The free-entry event is on until March 10, and comes complete with food stalls from around the globe, entertainment for little ones by Magic Planet and outdoor cinema. This Friday, you’ll be able to catch Beauty & The Beast and Fast and Furious 8 on the big screen. View, the new al fresco terrace adjacent to Jones The Grocer in the Dusit Thani has partnered up with Supercars Majlis, a group of super car enthusiasts to bring a collection of super cars to the Sheikh Zayed Road spot this Saturday.